Unless you completely missed our Computex coverage back in June and haven't been reading our news feed recently, we've heard quite a lot about the X38 chipset from Intel already. 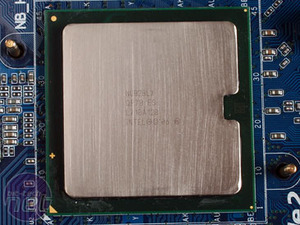 It's a replacement for the ageing 975X chipset which has been around for an age. Well actually, it's only since late 2005. 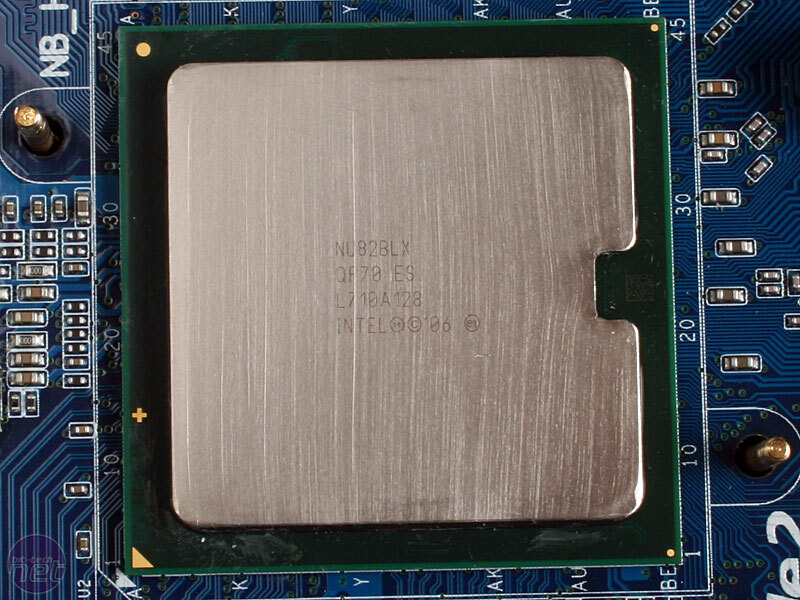 The P35 chipset was a replacement for Intel's P965 chipset, which is decidedly mainstream even though motherboard manufacturers were churning out enthusiast-orientated motherboards. 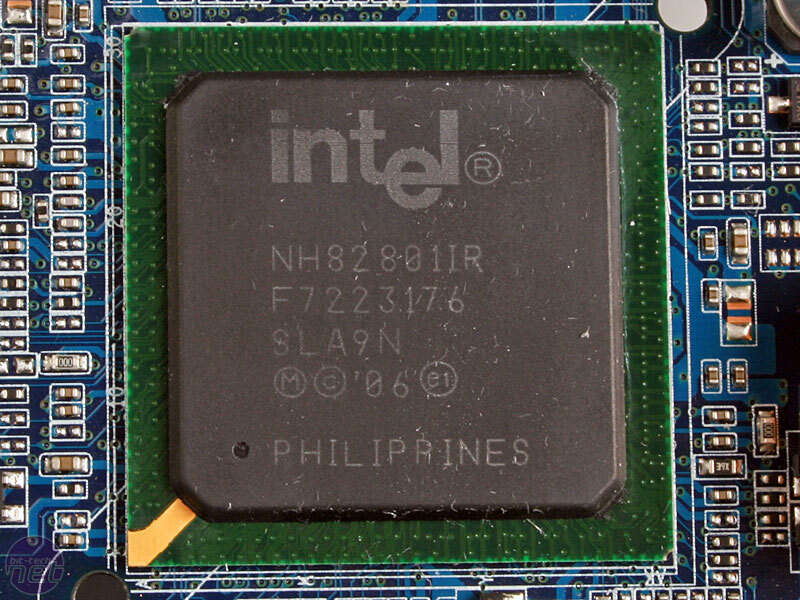 This bought 1,333MHz front side bus support, an updated southbridge as well as being the first chipset to support DDR3 memory, but in all honesty it wasn't really much of a performance jump from the already very capable P965. And even though P35 should support PCI-Express 2.0, no one has used it yet, so it means X38 is the first to implement the new standard. PCIe 2.0? Already? Well PCI-Express has been around for three years, arriving with the 925X chipset in mid-2004. It's gone quick, huh? Especially considering AGP is still actively supported. This new version of the PCI-Express standard is entirely backward compatible with PCI-Express 1.0, so your current cards will still work, however 2.0 increases the data rate and doubles the bus bandwidth from 2.5Gbit/s to 5Gbit/s. In addition, the maximum power that can be drawn through the slot has been doubled to 150W. PCI-Express x16 will still be the main graphics card interface, with x1 the common add-in card interface. Those graphics lanes are finally a pair of full x16s on an Intel platform since the northbridge has support for 32 lanes. The chipset, like its predecessor, is CrossFire capable, but we're not 100 percent sure on SLI support yet - the common consensus is no and that's what Nvidia has told us, but there have been rumours to suggest that it might support it. We can't see why Nvidia would want to allow it given that its competing chipset with dual x16 PCI-Express 2.0 is just a couple of months away. The X38 die is covered by its own integrated heatspreader, as we reported back at Computex - this is a first for a chipset and it's rumoured because of its significant heat output. It might also be because the die size has increased from 34mm² with the P35 to 40mm² with X38. It's paired with the ICH9R southbridge, which is the same as the one partnered with the P35 chipset and therefore shares the same feature set. There are six PCI-Express 1.0 lanes that can be divided between on-board components and additional expansion ports accordingly and it's entirely possible entry level workstation boards will be launched featuring three PCI-Express x16 lanes. Of course, one will only be an x4 electrically, but it will allow users to install two graphics cards and a hardware RAID card at the same time for example. The remaining feature list includes twelve USB 2.0 ports, six SATA 3Gbps ports with Matrix RAID storage featuring RAID 0, 1, 0+1 and 5, Intel High-Definition audio and dynamic fan control. We've still not seen or heard anything on Intel's Robson technology, aka Turbo Memory, which uses a PCI-Express x1 interface to link to 1GB of NAND flash to cache popularly used program data rather than having to find it on a slower hard drive. It looks like we'll have to wait until version two arrives next year, perhaps. 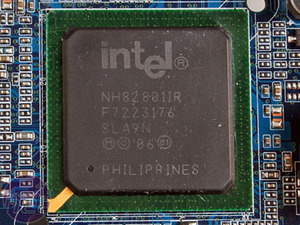 The chipset is both DDR2 and DDR3 capable, although it's tailored towards the latter. Two new technologies will be launched sometime later this month called Extreme Memory and Extreme Tuning Utility which are only available on DDR3-based boards. That is, unless someone clever in Taiwan reverse engineers it for DDR2. Both should go further to make the X38 the chipset of choice for enthusiasts.